AMD has released AMD Radeon Adrenalin 2019 Driver 19.1.2 which has been optimized for Resident Evil 2 Remake and Tropico 6. The new Adrenalin 2019 driver also offers increased performance for Radeon RX 580 GPUs in Anthem Early Access. According to AMD, RX 580 users can witness a performance increase by up to 7%. In addition to the above, the Radeon Adrenalin 2019 Driver 19.1.2 also fixes a black screen issue that could occur on some monitor on reboot until the display was power cycled, and an issue that caused flickering or erratic refresh rates in Rocket League with Radeon FreeSync enabled. •	Some displays may experience a black screen on reboot until the display is power cycled. •	A toast message may intermittently popup incorrectly suggesting that a new driver upgrade is available. •	Rocket League™ may experience flickering or erratic refresh rates when Radeon FreeSync is enabled. •	Custom installations of Radeon Software may sometimes fail to install Radeon Settings. •	Radeon Settings may experience an application crash when Upgrade Advisor is refreshed by the user multiple times. •	Users may not be able to upgrade to an optional driver if the latest recommended driver was installed by AMD Link. •	Battlefield™ V players may experience character outlines stuck on screen after being revived. •	Mouse lag or system slowdown is observed for extended periods of time with two or more displays connected and one display switched off. •	Game Advisor may fail to load compatibility information for games when the gaming library is very large. •	Uninstalling Radeon Software may fail to remove Radeon Settings. •	Pixel Format settings may not retain after system restart. •	Scene Editor may have issues with scrolling when many elements are added to a scene. •	Custom settings in Radeon WattMan may sometimes fail to apply on Radeon RX Vega series graphics products. •	Radeon ReLive may intermittently experience captured recordings or Instant Replays with inverted colors. •	HDMI Underscan settings may not retain after system restart. 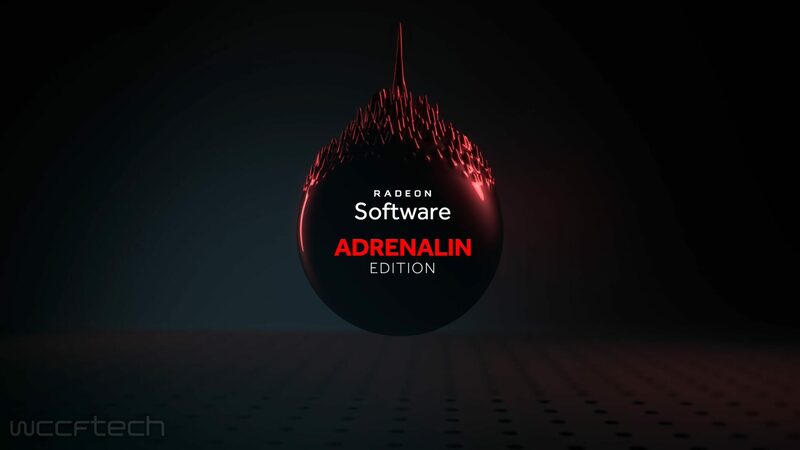 AMD Radeon Adrenalin 2019 Driver 19.1.2 can be downloaded from AMD’s official website right here.